A collection of Gum Bichromate prints. 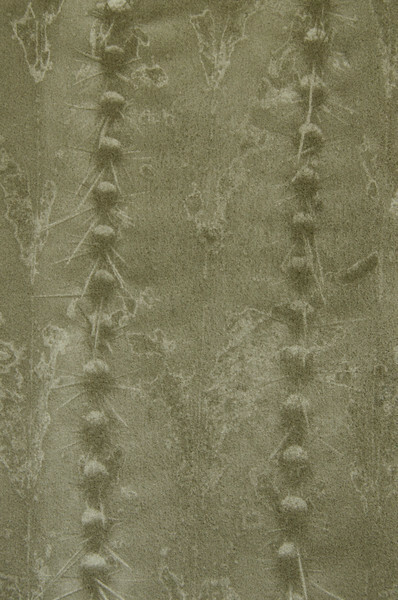 Sagaro Cactus 1986 -- A monochromatic gum bichromate print on watercolor paper. It is an image from my travels across America in 1986. The color slide image was scanned and converted to a black and white image.